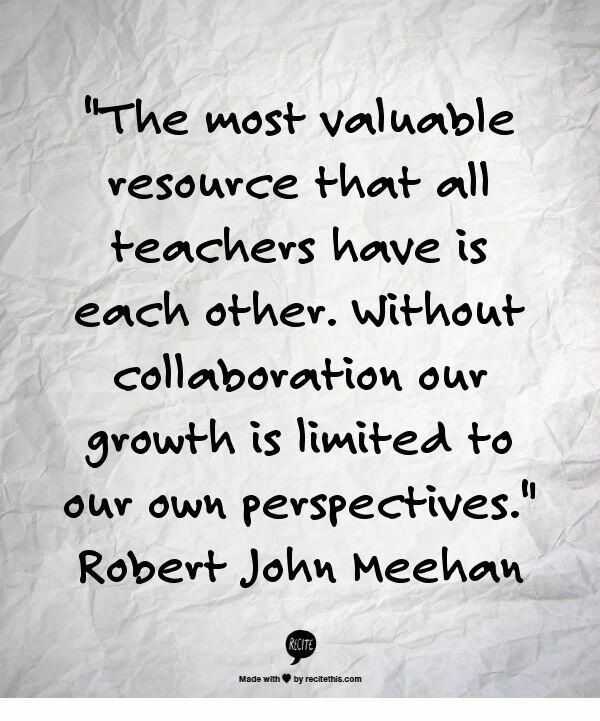 Collaborate with Special Education Teachers. As a special education teacher, I fought against the idea that the kids with special needs were “my kids” and all the rest of the kids were the general education teacher’s kids almost every day of my career. When I am in a classroom, I pay attention to all the kids. I pay particular attention to the kids on my caseload, but that does not mean I won’t help other kids. I also believe that the general education teacher should be paying equal attention to the students with and without disabilities. This can cause friction between a general education teacher and a special education teacher. Many general education teachers do not want to “deal with” the kids with special needs, especially when it comes to social and emotional disabilities. I, on the other hand, believe that the general education teacher needs to spend MORE time with the kids with special needs since they are the ones struggling with the content. I specialize in making content accessible to a variety of learners while the general education teacher specializes in the content itself. I believe that with a better knowledge of content, the general education teacher would be better suited for the reviewing and reteaching that students with special needs require. I would prefer to have a general education teacher take a small group and instruct them and have myself take the larger group to support them in their independent learning. This may seem backwards to most teachers and is often not accepted by gen ed teachers. I was fortunate enough to work with a team of teachers with similar ideas so we collaborated well. So then why do we need special education teachers? Well, I provide the alternatives to what the gen ed teacher does. I support the gen ed teacher in reaching all his or her students and making the content accessible to all types of learners. Yes, I work with the students and they are my number one priority, but by helping teachers I can help more than just the students on my case load. I get time to work with my students in a general capacity, to help them with study skills and note taking. I teach them how to ask questions and access the information they need in order to be successful. Don’t worry, I am supporting my students as well, but when it comes to content, I believe the expert should teach what they know best. If you are a general education teacher, collaborate with special education teachers in your school—use them, access their knowledge, ask them questions and bring them your struggles because that is what we love to do. We want to help you with your students whether they are on our caseload or not. Our schooling was geared mostly toward helping kids access the curriculum, not the curriculum itself. We are here to help you. And on the flip side, remember that we may not be the brightest person in your class when it comes to trigonometry, but we are good learners and can help your kids be good learners too. Special thanks to Serena Matarazzo, Special Education teacher, for contributing to this post. 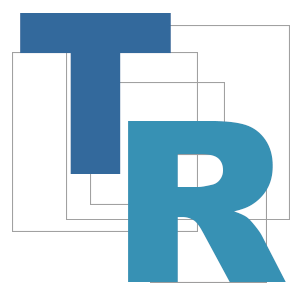 TeacherReady® is the state-approved Educator Preparation Institute of the NCATE accredited Professional Education Unit at the University of West Florida. Upon completion of TeacherReady, individuals earn a professional teaching certificate from the State of Florida. Visit the TeacherReady at http://TeacherReady.org or connect with us on Facebook to hear stories from the more than 1,200 TeacherReady teachers now making a difference as a classroom teacher. The TeacherReady curriculum is grounded in the Who’s Engaged? Student Engagement Framework.